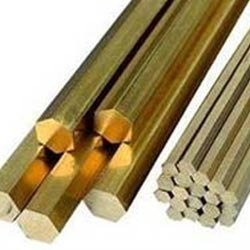 Pioneers in the industry, we offer non ferrous metal, brass non ferrous metal and ferrous metal from India. 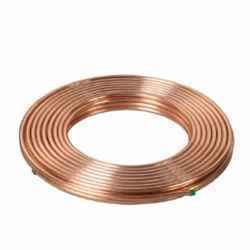 Widely acclaimed as an efficient and effective supplier and retailer, we are engaged in offering Non Ferrous Metal. Non ferrous metal does not contain iron, non magnetic, usually more resistant to corrosion than ferrous metals. Aluminum, aluminum alloys, copper, lead, nickel, tin, titanium, zinc, brass,germanium, cadmium, bismuth, cerium, gallium, tantalum, lithium are few such examples of non ferrous metals. 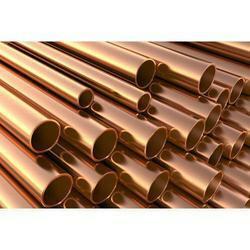 We are a leading supplier and retailer of Brass Non Ferrous Metal. Brass non ferrous metal is widely employed in residential, commercial industries where material selection for a mechanical or structural application requires some important considerations, including how easily the material can be shaped in to a finished part and how the properties can be either intentionally or inadvertently altered in the process. Known in the industry as a prominent supplier and retailer, we are engaged in offering Ferrous Metal. Ferrous metal includes mild steel, carbon steel, stainless steel, cast iron and wrought iron. Finding wide usage in engineering purposes, in cutting tools such as drill bits, cutlery and surgical instrumentation, engine blocks and manhole covers, ornamental gates and fencing, ferrous metal have a high composition of iron.